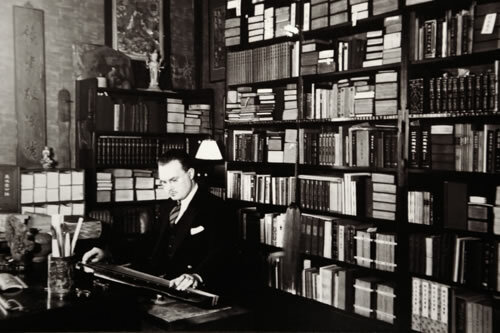 Robert Hans van Gulik was born a hundred years ago. He was a diplomat by profession, but in addition to that he was one of the most original and creative Sinologists of the twentieth century. He distinguished himself by taking interest in themes that were not yet a topic of study in the academic world. In his career, he also attempted to emulate the traditional Chinese administrative civil servant who was an artist and scholar in his leisure time. 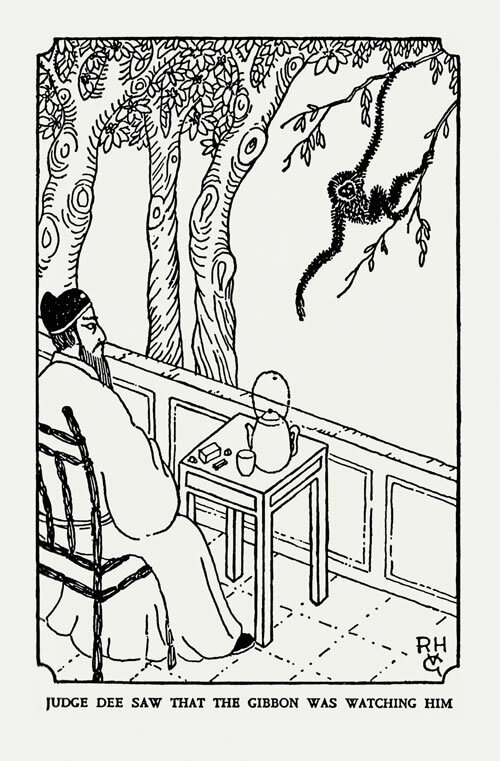 He eagerly combined study with practice: he studied a theme and learned a skill at the same time, such as playing the Chinese lute, the practice of calligraphy, the cutting of seals, and even keeping apes. The general public knows him as the author of the renowned ‘Judge Dee’ detective novels. In academic circles, he is primarily known for his pioneering work on the history of sexuality in China.